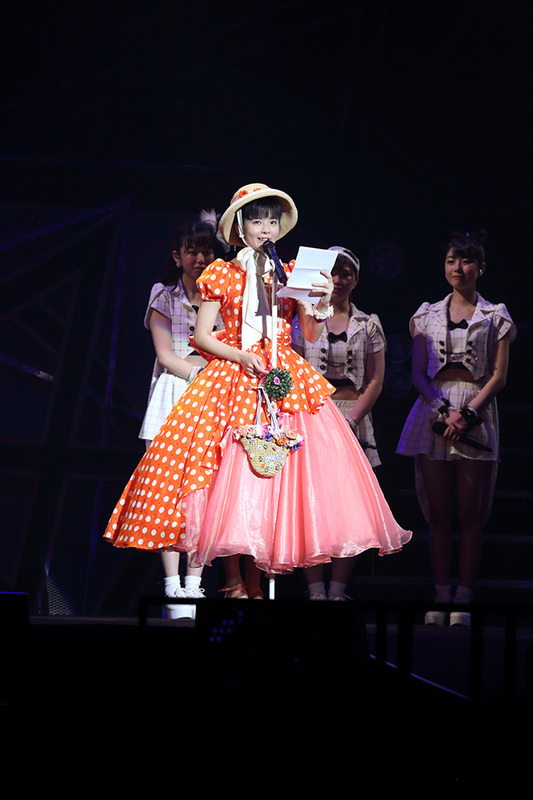 Today on 30th May 2016, Tamura Meimi delivered her final performance as a member of ANGERME and Hello! Project before bowing out in order to pursue her future as a musical actress. For all those who could watch Meimi's final performance, I truly have no doubt in my mind that Meimi delivered a brilliant smile, and that she gave it her all in both song and dance. I also expect that there were many tears shed, from both the members and Meimi's fans, because there is truly no doubt that this amazing girl was loved as a performer, actress and an Idol. In 2011 she graced our lives with that glaring forehead and her vampire teeth. Her energy and joy was overwhelming and bright, her love for performing and singing evident. She was a quirky little thing who quite frankly freaked me the heck out. That said, I warmed to her, because she was definitely a top performer. Her strength in singing and her desire to deliver a spectacular song and dance was eye-catching and memorable, and before I knew it, I rather liked the member I didn't anticipate caring about. So it was a bit of a surprise when she announced her graduation back in December 2015, because Fukuda Kanon herself had only just left, and honestly, if anyone was going to graduate next, I would have pegged that announcement for Dawa or another group member. Anyone but Meimi. That said, I understand that she has a desire and a dream, and that after being an Idol for just about 5 years, she is ready to pursue and achieve these new goals she has made, and I also respect this decision. It's one I truly believe Meimi can achieve. This girl brought us so much as a member in both talent and cheer. Her smile was the brightest, and her energy was pretty much unrivaled. Tamura Meimi is one of Hello! Project's finest, and will be remembered with a smile by all fans. That joy, talent and her enormous voice are unforgettable, and I know that from this day on, she will be missed by myself and other fans, for she was a truly wonderful girl with a big smile, and an even bigger heart. 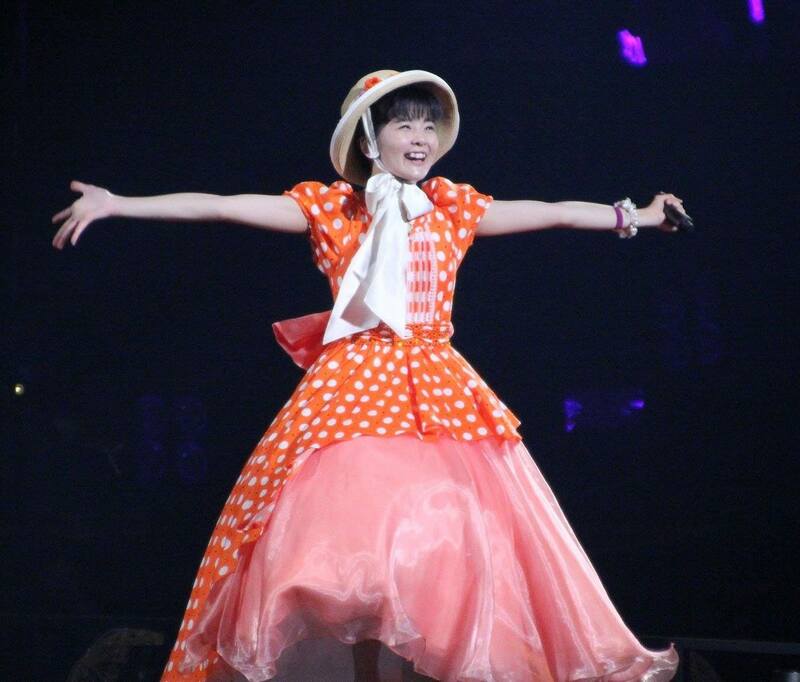 Thank you for being our Idol, Tamura Meimi, and thank you for sending us your gorgeous smile. You shall never be forgotten, and for me as an Idol fan and follower of Hello! Project, I shall always think of you as one of Hello! Project's best. For these past five years, it has been a delight knowing and watching you.